How to set different layout types for the TabItem in TabControlExt? 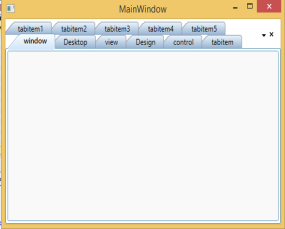 The TabControlExt control’s layout type can be set to Different by using the TabItemLayout property. This property value can be set to SingleLine, MultiLine, or MultiLineWithFullWitdth. When the TabItemLayout property is set to SingleLine, the Tab items are displayed in a single line. When it is set to MultiLine, the Tab items are displayed in multiple lines, and when set to MultiLineWithFullWidth, the Tab items are extended to the full width and displayed in multiple lines. The same is explained by using the following code example. 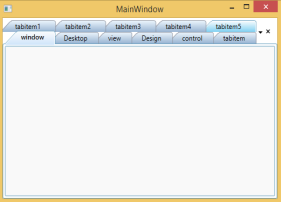 The following screenshots show the different TabItemLayOut types in the TabControlExt control.